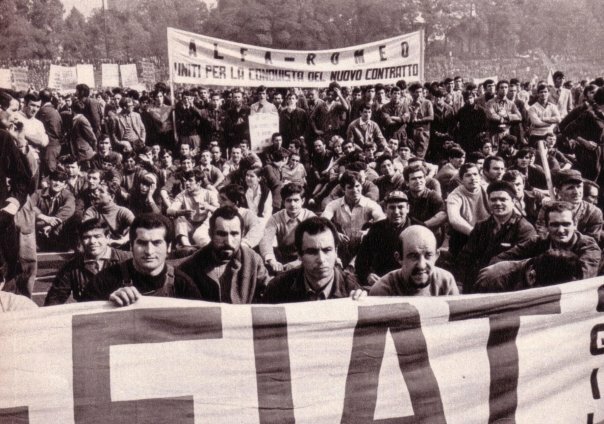 A brief post- a recommendation to listen to yesterday’s Novara show from Resonance FM, featuring Federico Campagna of Through Europe giving a fascinating history and analysis of the Italian workerist movement, Autonomia and its continued relevance and resonance within anti-austerity movements today- more so than the insurrections of France in 1968. We really cannot recommend this enough- following our recent post on Antonio Negri, this programme provides a wonderful introduction to the subject. 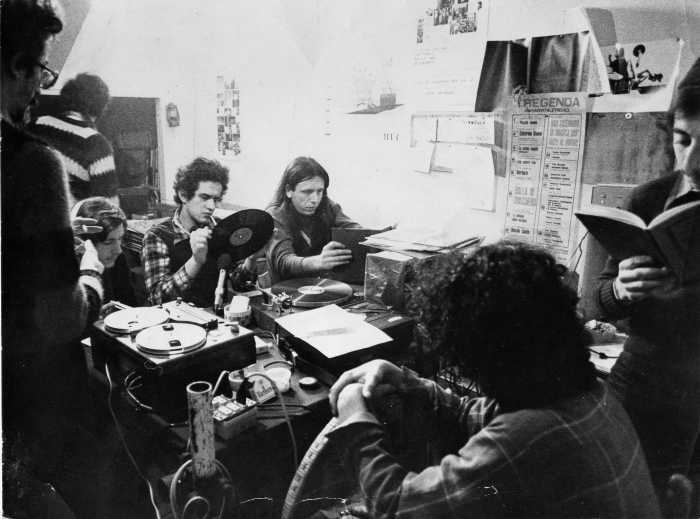 Aufheben archive – British libertarian communist group influenced by autonomist movements. They even have a myspace omg. 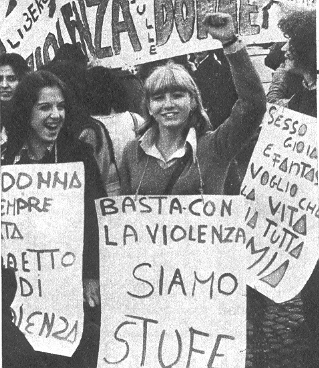 http://libcom.org/history/armed-struggle-italy-1976-1978 ( it shows how wide spread and active that period was and the types of actions. This is a fantastic list of resources. But the Midnights Notes Collective (http://www.midnightnotes.org/) is also worth a mention. Since the late 1970s they have been developing autonomist politics in a slightly different direction to Negri and his circle. And The Commoner (http://www.commoner.org.uk/), is a great repository of this stuff too. There’s also this reading group which appears to now have ended, they have a set of readings (some of which haven’t already been mentioned) . For a while I read in parrallel with them but then ran out of steam.